Peugeot is showing off its new i-Cockpit set to be implemented on next-generation models. 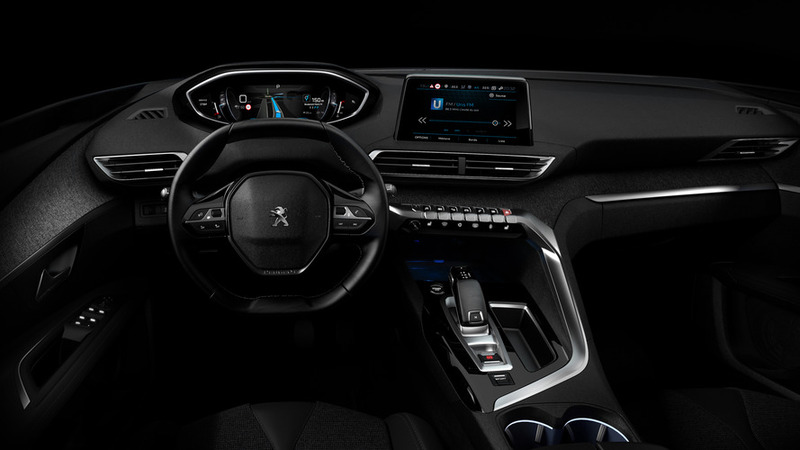 It was only several days ago when we published a set of images showing Peugeot’s brand new dashboard layout and now the French are giving all the details and imagery. 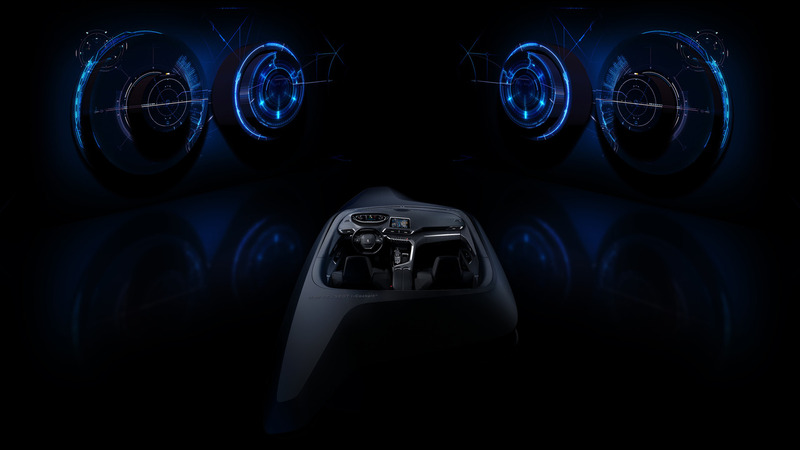 Now in its second generation, the i-Cockpit adopts a futuristic appearance and swaps the analog dials of the instrument cluster for an entirely digital 12.3-inch screen which is fully customizable. Coincidentally, it has the same size as Audi’s Virtual Cockpit and it will be offered on almost all models across Peugeot’s range. A follow-up to the original i-Cockpit launched in 2012, the new iteration continues to have the instrument cluster mounted up high in the driver’s line of sight. Since all of the data is available within the driver’s field of view, it means there are fewer distractions and the driver can keep his eyes on the road at all times. Besides the all-digital instrument cluster, Peugeot’s second take on the i-Cockpit also brings an eight-inch touchscreen display for the infotainment system. It’s mounted in the center of the instrument panel and is more responsive compared to its predecessor. Both displays can show 3D navigation with real-time info from TomTom Traffic, while the eight-inch screen has support for Android Auto, Apple CarPlay, and MirrorLink. The more streamlined interior has very few physical buttons and knobs since most of the functions have been integrated in the infotainment system. Peugeot mentions the redesigned, two-spoke steering wheel continues to have a small diameter, but now the top of the wheel sits 2 mm lower than before to boost visibility of the digital screen. This is good news since many have complained that in cars with the first-gen i-Cockpit the steering wheel obstructs the view. The forthcoming second-gen 3008 will likely be the first car to use the new i-Cockpit and we will see it in the second half of the year. Look for an official introduction in early October at the Paris Motor Show before the car goes on sale towards the end of the year.